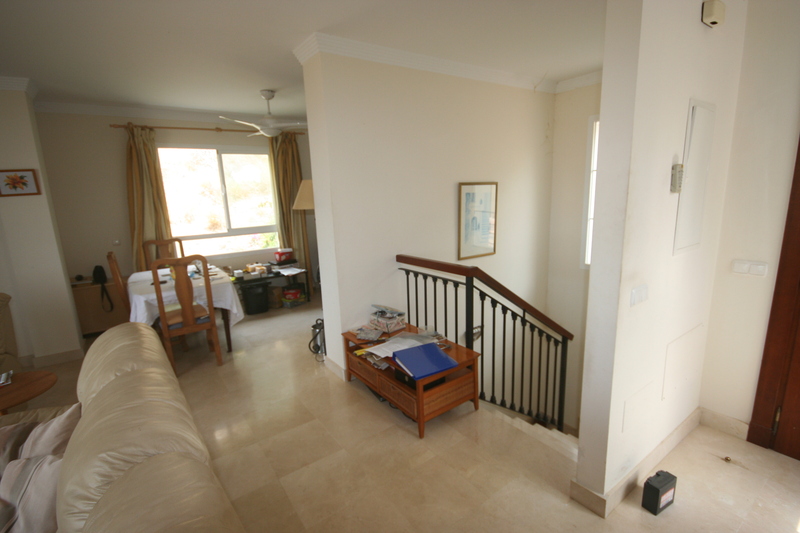 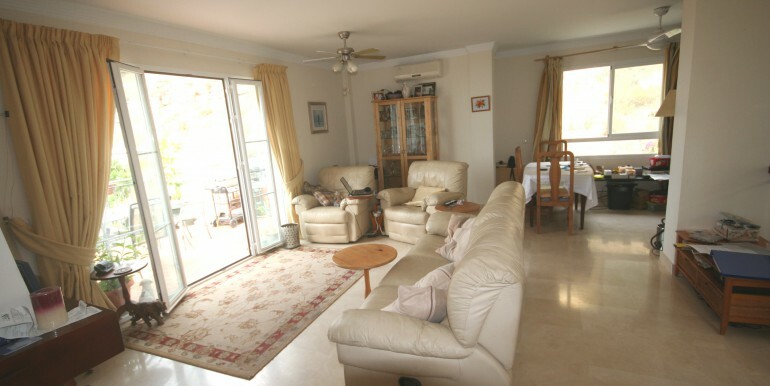 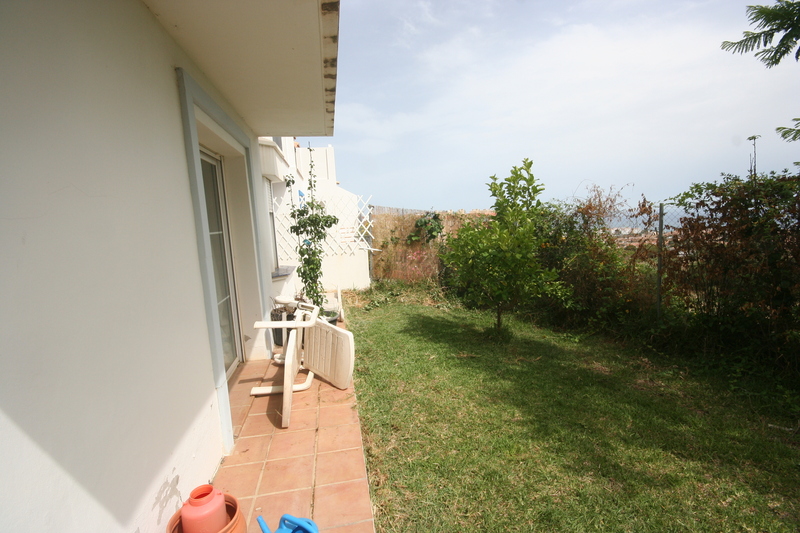 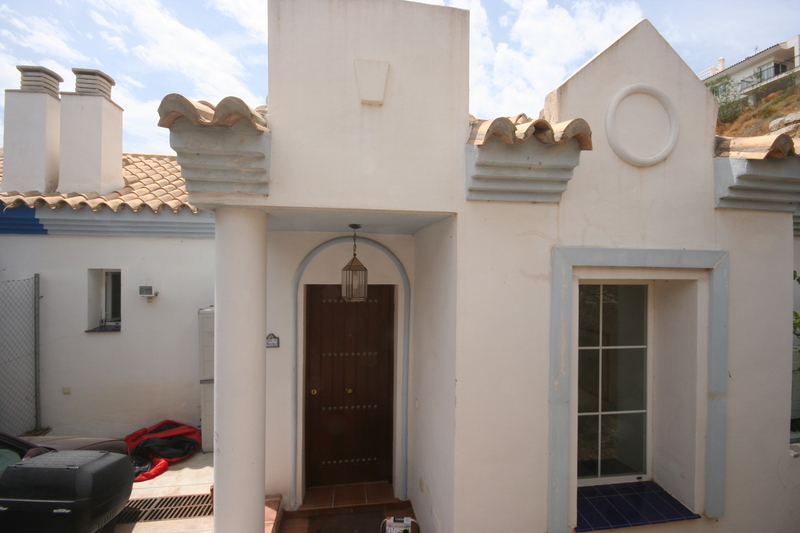 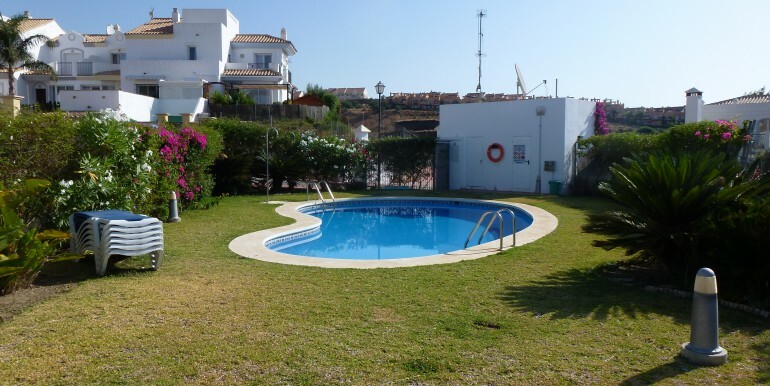 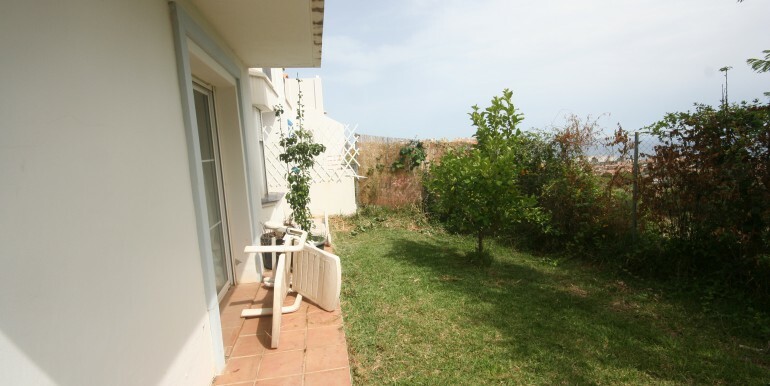 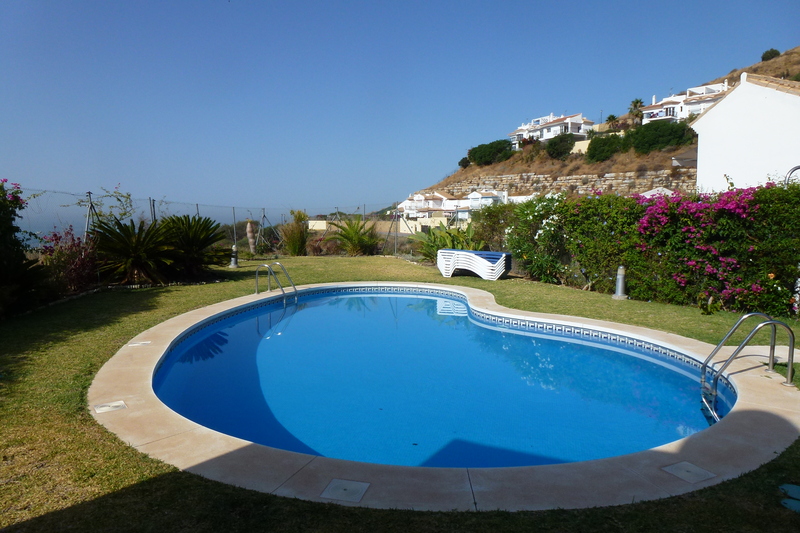 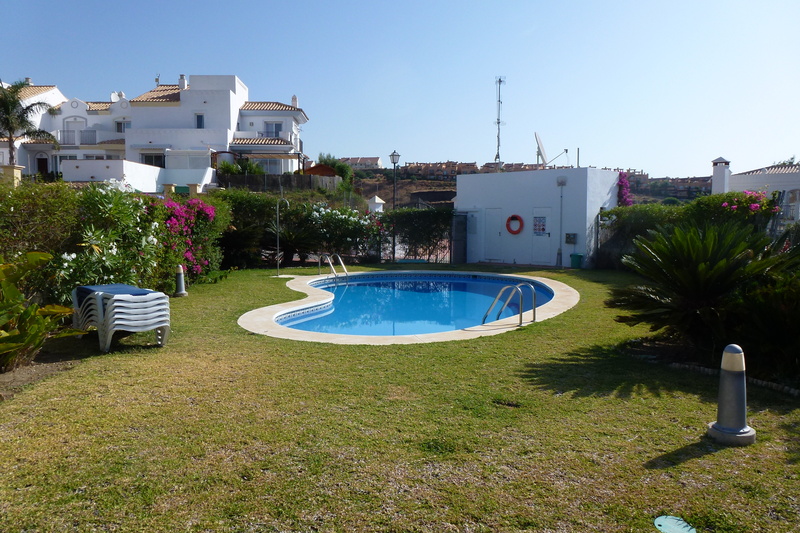 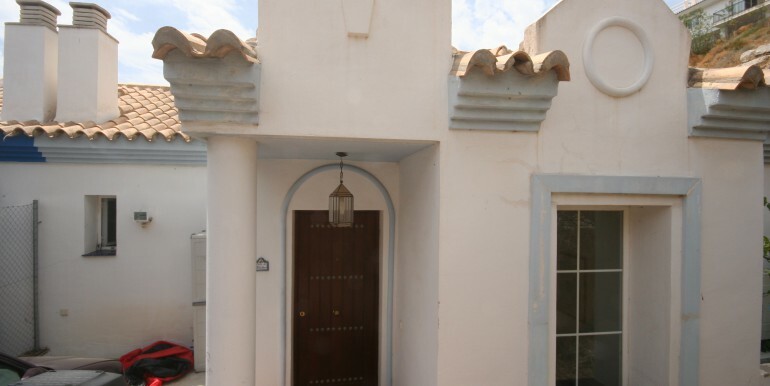 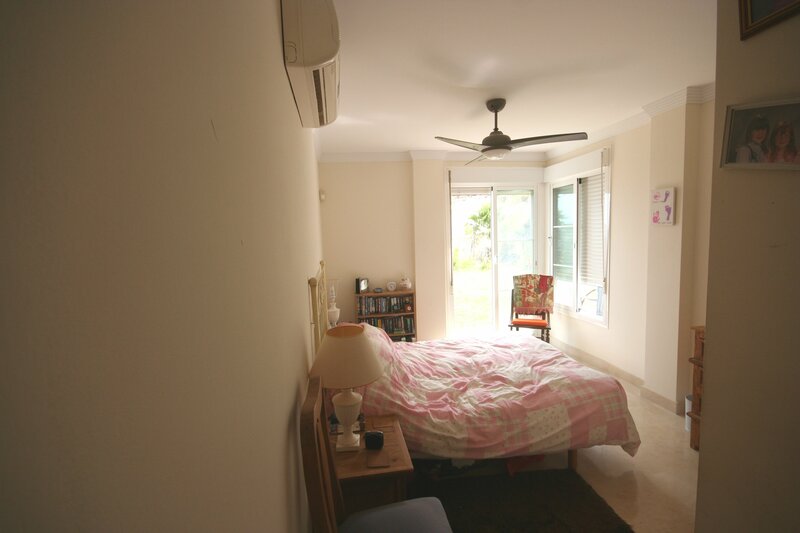 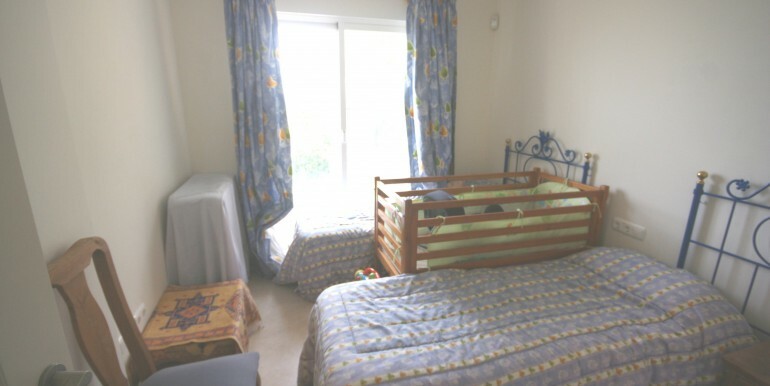 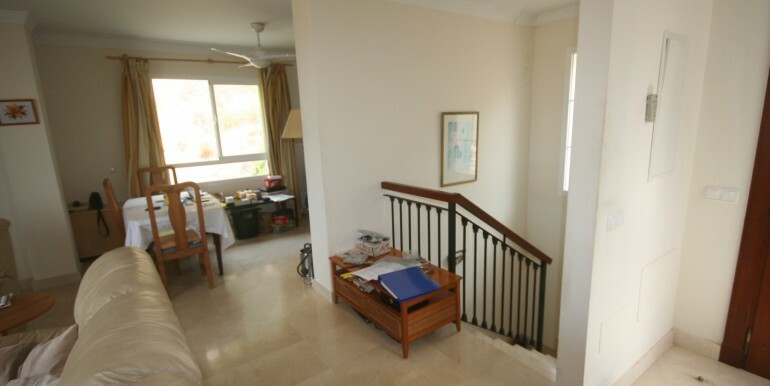 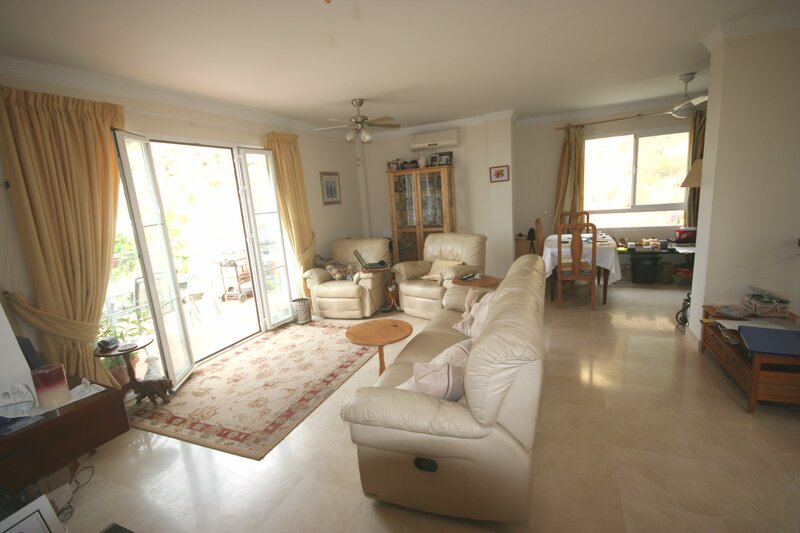 Property Description: This is a fanatastic opportunity to own a 3 Bedroom Townhouse with magnificent sea views across the Mediterranean to Africa for nearly €100,000 below market value. 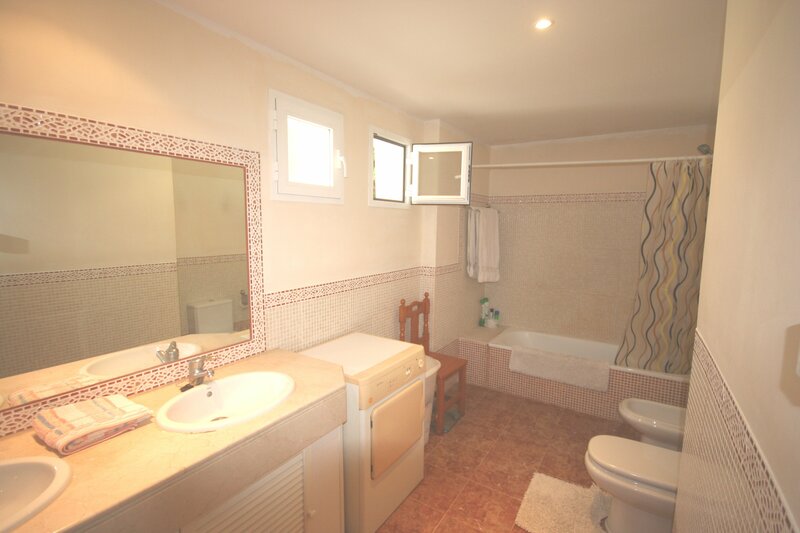 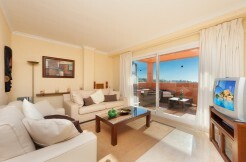 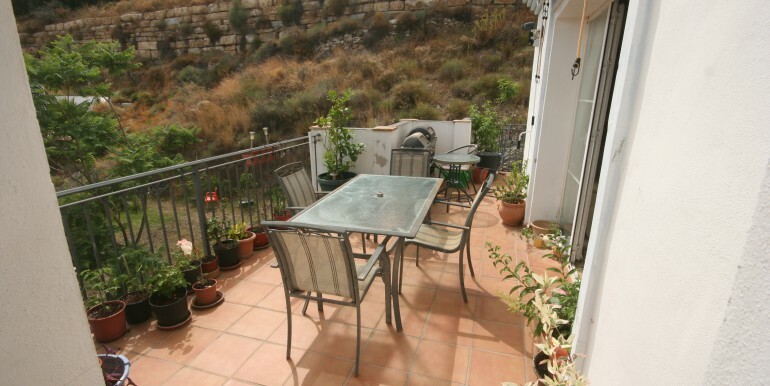 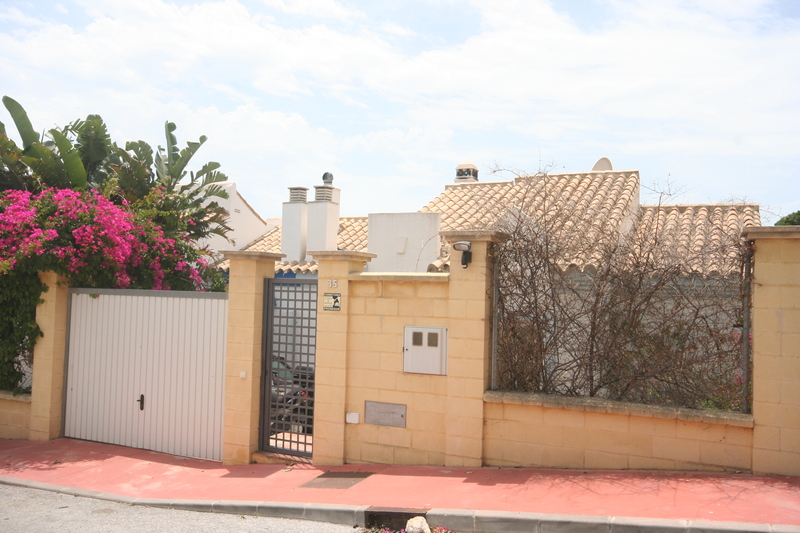 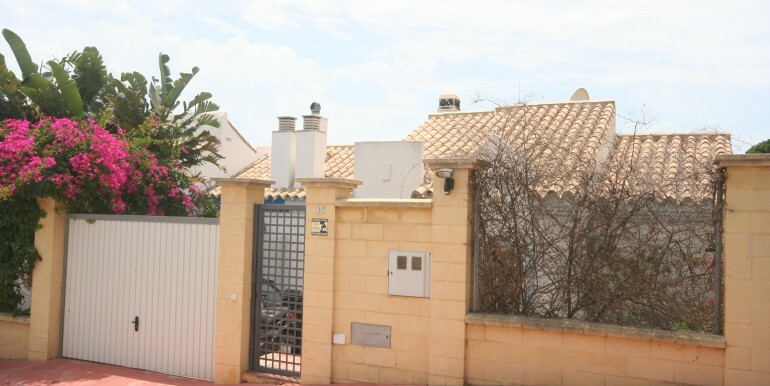 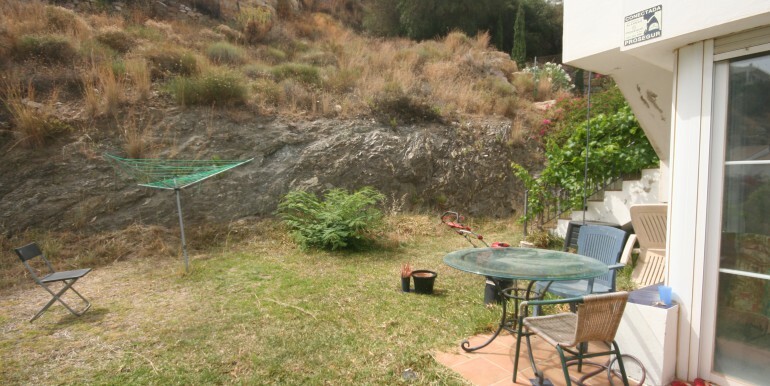 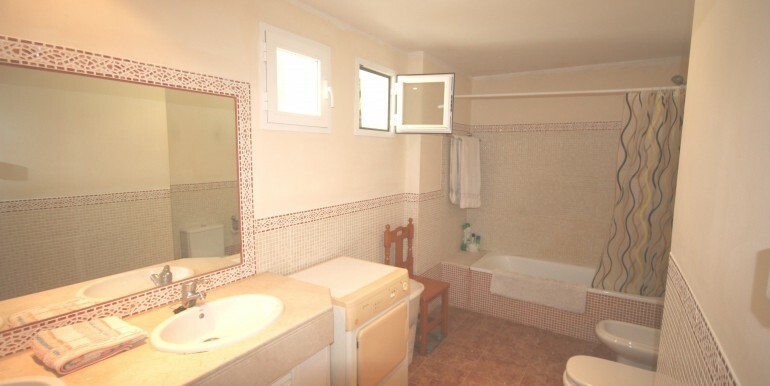 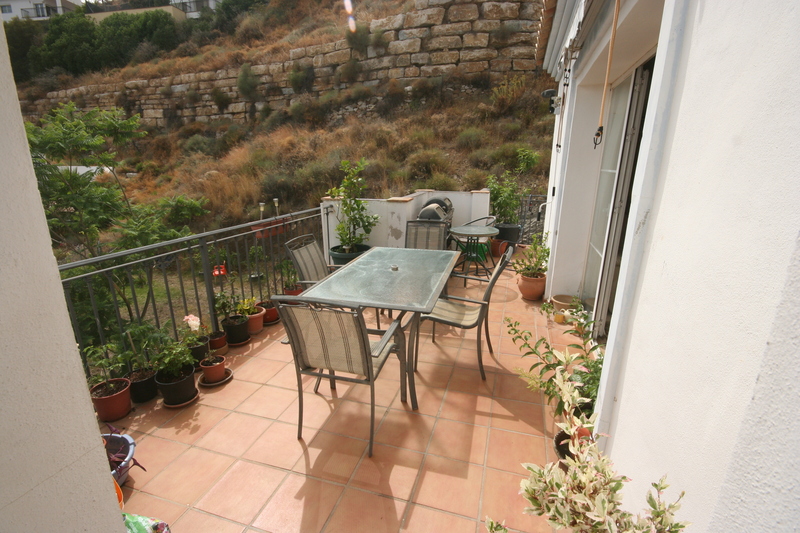 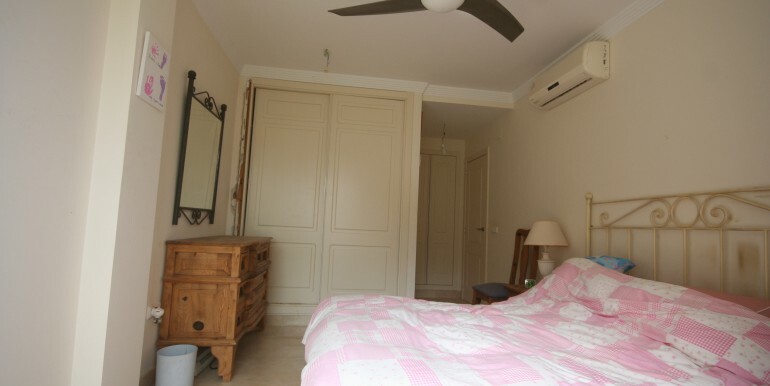 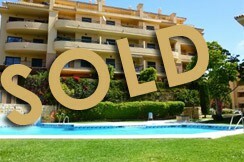 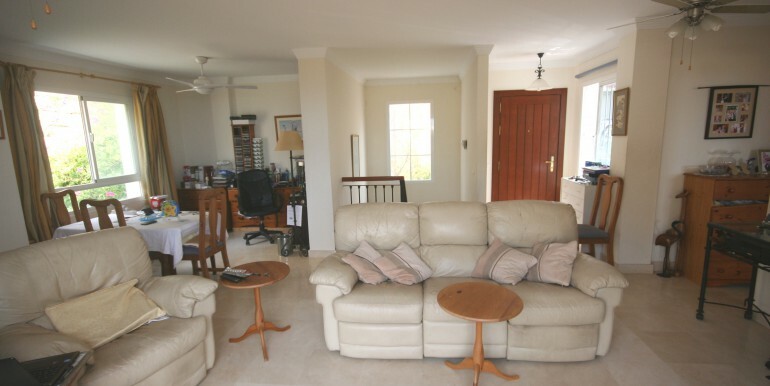 This Riviera Townhouse has been dramatically reduced to achieve a quick sale for the owner. 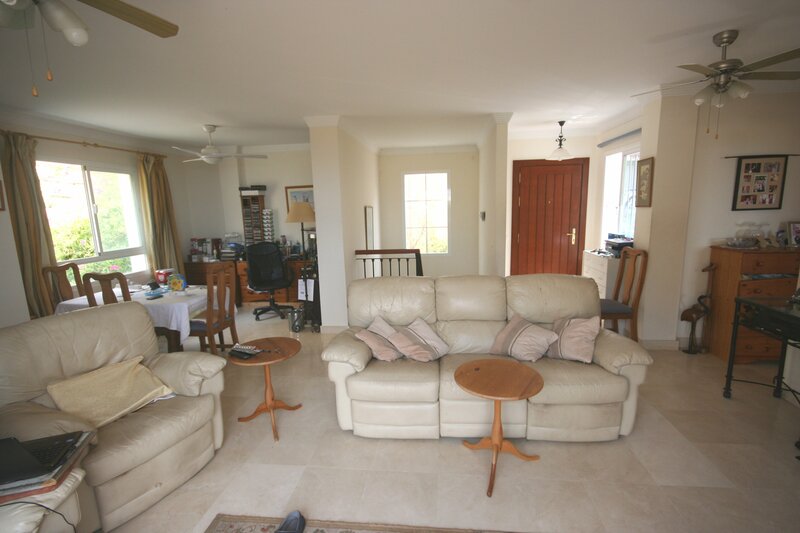 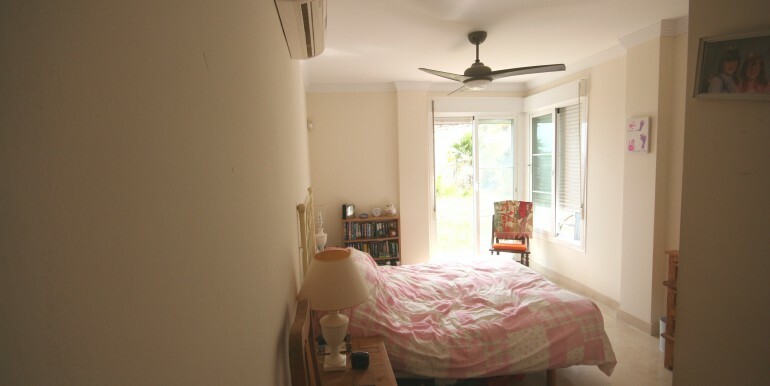 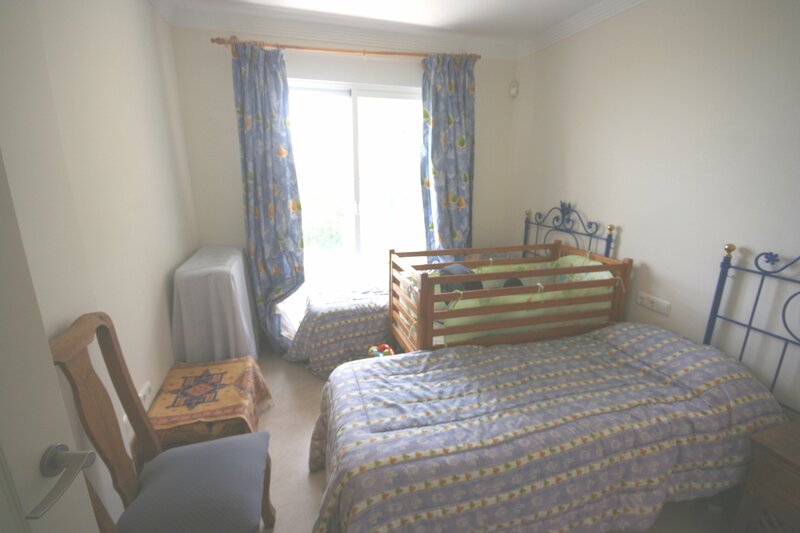 This is an exclusive listing so please contact us now for more information. 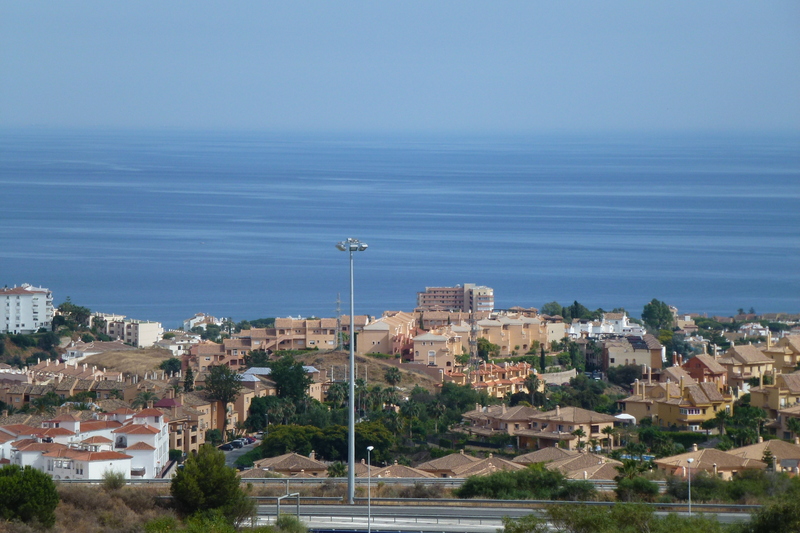 There’s a beach, easy road access to Marbella and Fuengirola, sports facilities, exceptional golf courses close by, a nice selection of bars and restaurants and some of the best swathes of suburbia found anywhere on the coast, all right in the heart of the Riviera del Sol. 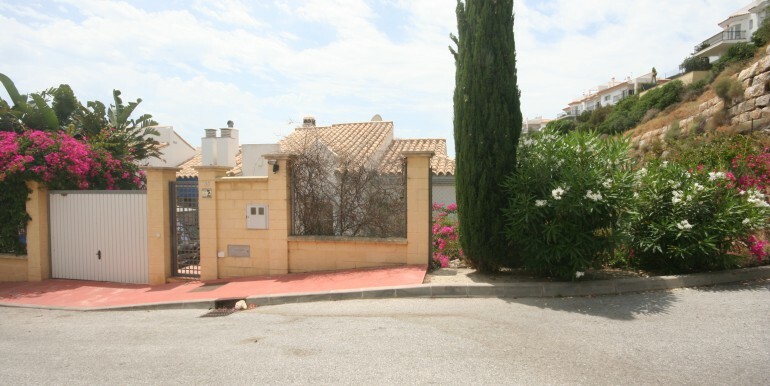 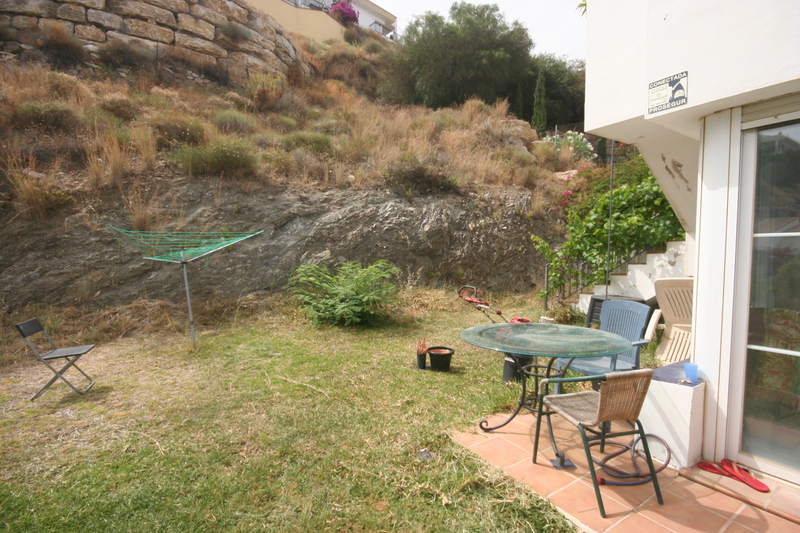 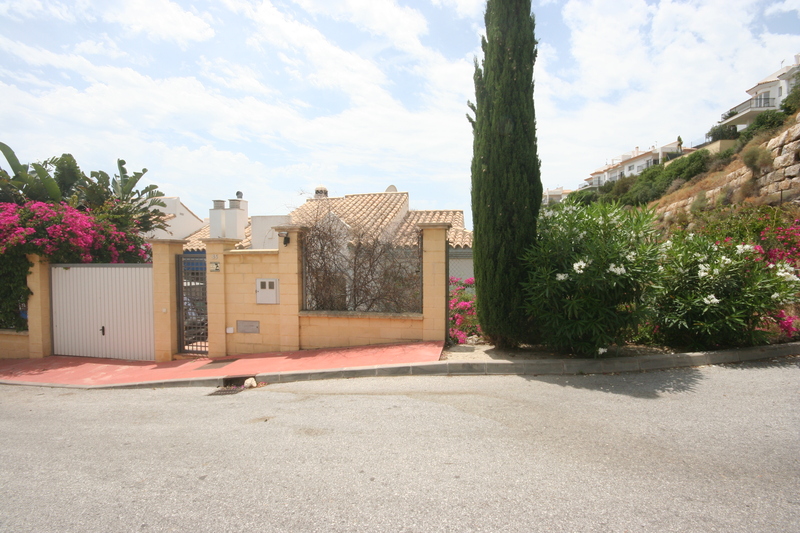 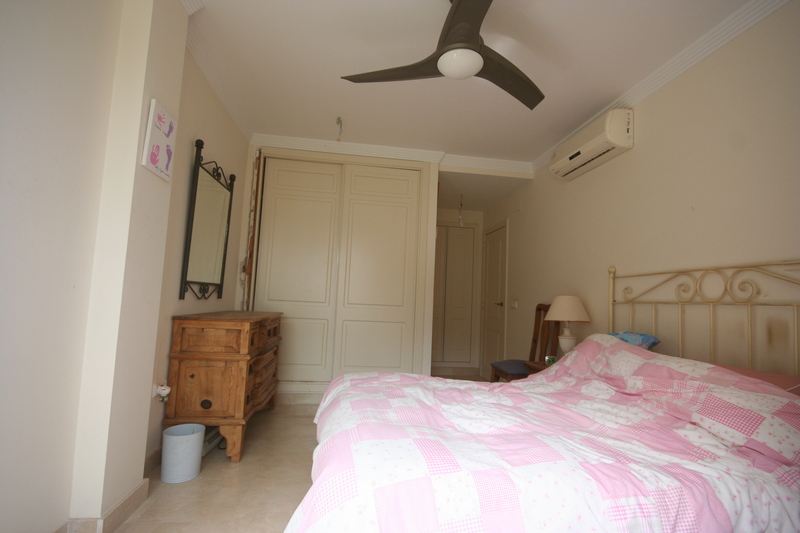 For the prospective expat, this charming stretch of land has everything they are going to need. 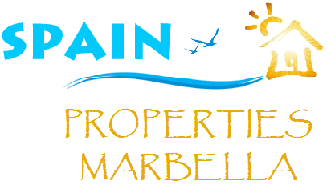 The proximity to Marbella is handy, although your own car will be handier still – the coastal bus is every 30 mins and great value for money. 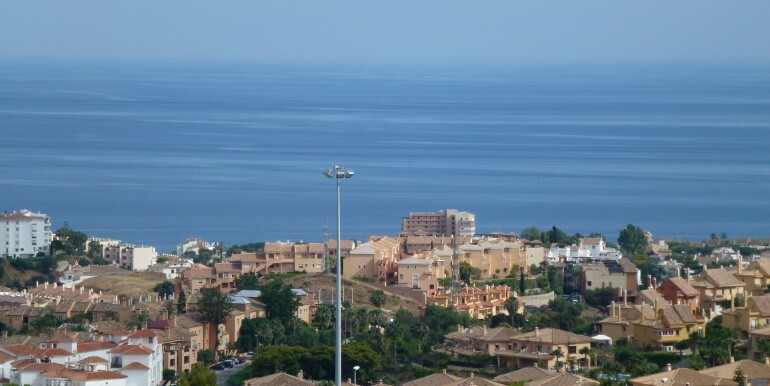 With a car you can discover all the delights of the Costa del Sol and beyond, but Riviera del Sol is a diverse and community and offers everything you may need.